Welcome! 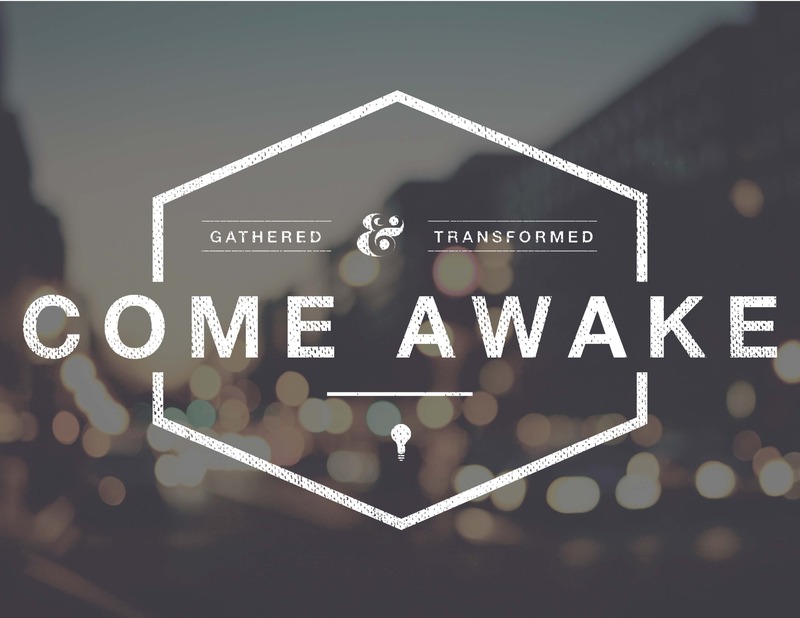 Come Awake is an event that seeks to delve into the mystery of Jesus through passionate worship, speakers, and student testimonies. It exists for everyone, Christian or non-Christian, Catholic or Protestant. It strives to embody a culture of encounter with God as well as encounter with each other.